Beef farmers wishing to use Limousin genetics in the future will have access to a wider range of production traits, according to the Limousin Cattle Society’s chairman Michael Cursiter. “Two strands within the breed are now becoming apparent,” he said. “There are those breeders who are committed to securing the very top prices at the likes of Carlisle sales. “However, there is also a growing recognition that Limousin cattle can play a key role when it comes to producing high-quality beef from grazed grass and forage. The breed has the genetic potential to meet both requirements. It’s simply a case of putting the breeding plans in place to fully reflect the demands of the beef market in the most effective way possible. 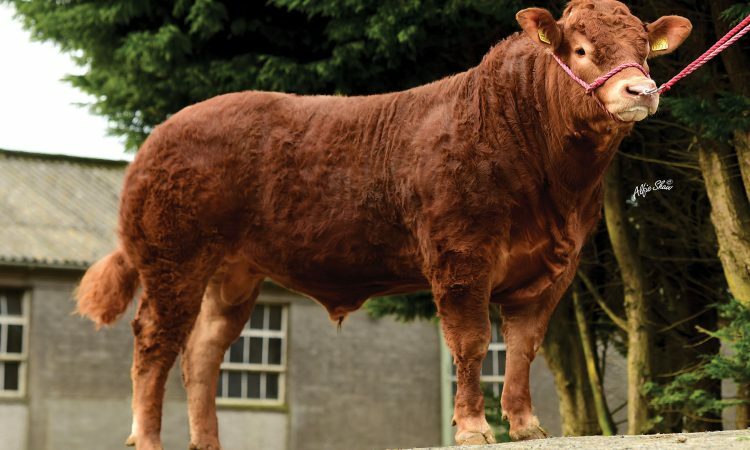 There are approximately 350,000 Limousin cross cows in the UK at the present time. According to Cursiter, they make up the largest cohort within the suckler cow population. 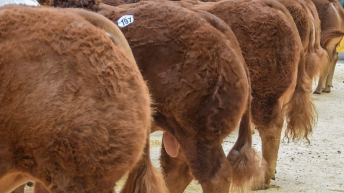 Cursiter said: “Limousins deliver for beef farmers because of their ability to grow faster and deliver better kill-out percentages than is the case with the traditional beef breeds. 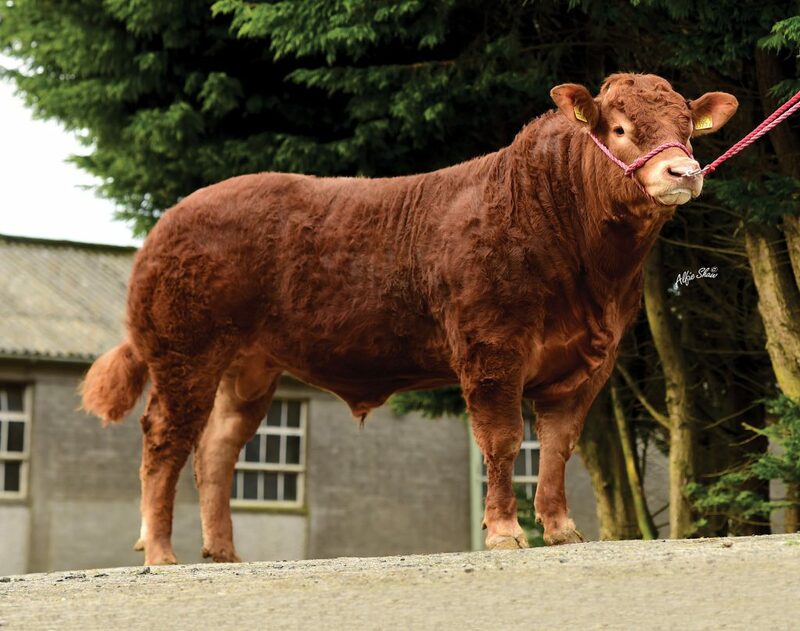 Native breeds need a market premium because they cannot compete with Limousins, from a performance perspective. The last three years have seen the Limousin society working with the Agricultural and Horticultural Development Board (AHDB) on a feed efficiency project, the end result being the development of Genomic Breeding Values (GBVs) for carcass traits. “GBVs will be available on a number of Limousin sires for the first time this autumn,” said Cursiter. It is also important that the work undertaken by AHDB is taken to the next stage. Concluding, he said: “Up to this point the Government has funded most of the work undertaken, courtesy of the GBV project. As we look to the future, there will be a greater onus on pedigree Limousin breeders to help fund this important initiative.